 These scholarships are available to all students in the College of Arts and Sciences, regardless of major. These scholarships require submission of a portfolio; contact the Department of Art & Art History for more information. Students must audition to receive music scholarships; contact the School of Music for more information.